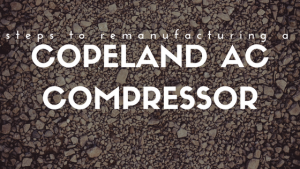 Copeland compressors have a solid reputation for performance, efficiency, and reliability. 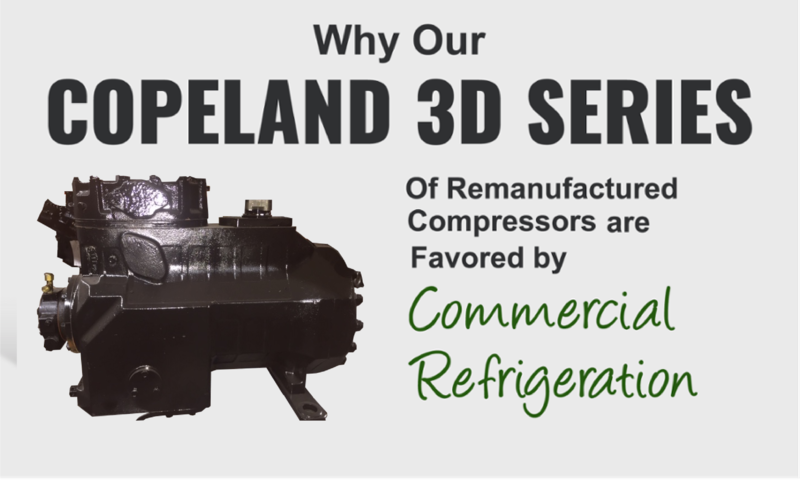 When you're buying a remanufactured compressor, there are several different models of Copeland refrigeration compressors to choose from including scroll or screw as well as reciprocating models. 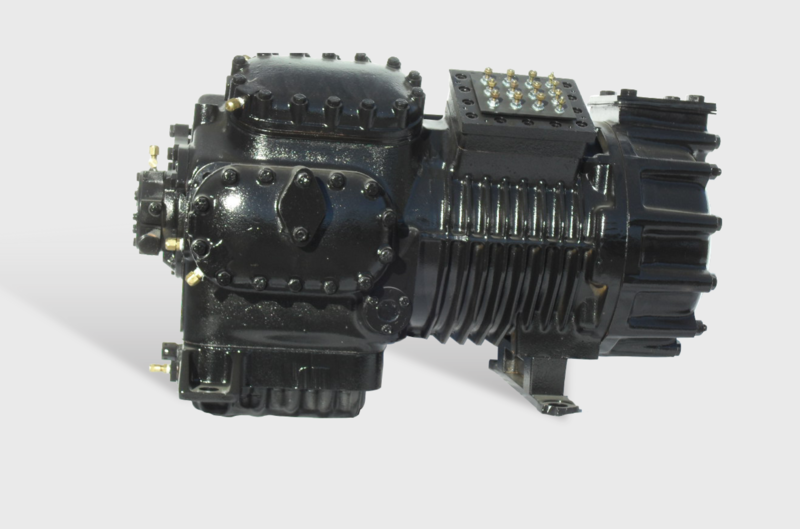 We at Compressors Unlimited stock a line of remanufactured reciprocating compressors that perform like new at a fraction of the cost of an OEM unit. Why Choose a Copeland AC Compressor? 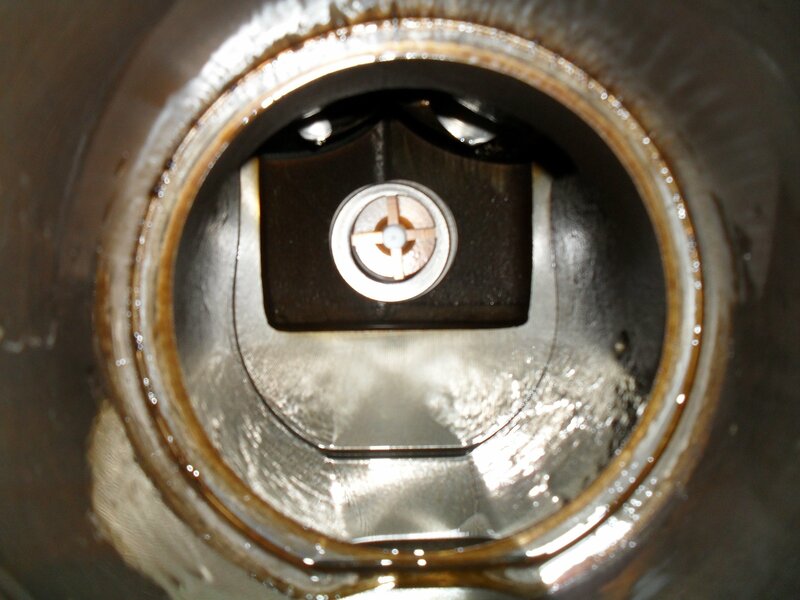 Here at Compressors Unlimited, it is important for us, and for our customers, to choose the best AC compressor or AC components necessary to get the job done. 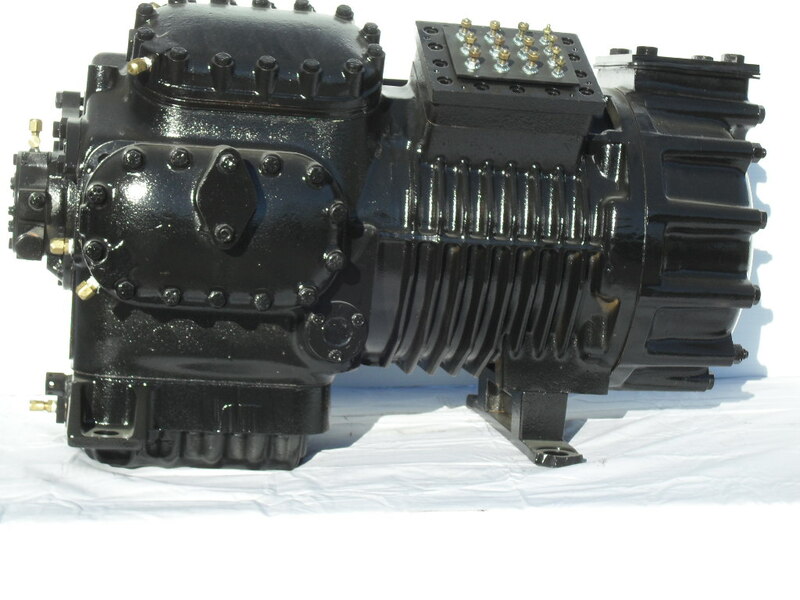 As you already know, there’s a number of brand-name AC compressors available on the market to choose from. With such a wide array of options, how do you know which AC compressor to choose? We’re here to help.